This is a great way to use zucs from the garden. It's an old Bisquick recipe my mom had. You can bake it in a pie pan or serve as these great appetizers! Preheat oven to 350 degrees F. Grease bottom and sides of rectangular pan 13 x 9 x 2. Grate zucchini on a box grater. Stir together all ingredients and spread in pan. Bake about 35-40 minutes or until golden brown. Cut into 2" squares. Cut squares diagonally in half into triangles. I have a little story about these. I have made them for years now, my RIP sisterinlaw would stone me to make them for every holiday, picnic and outing there was. I havent made them now since she passed, now I have to make these seeing this reminded me of the great memories of her, I forgot how to make them and thank you so much for the recipe! I so appreciate this post! 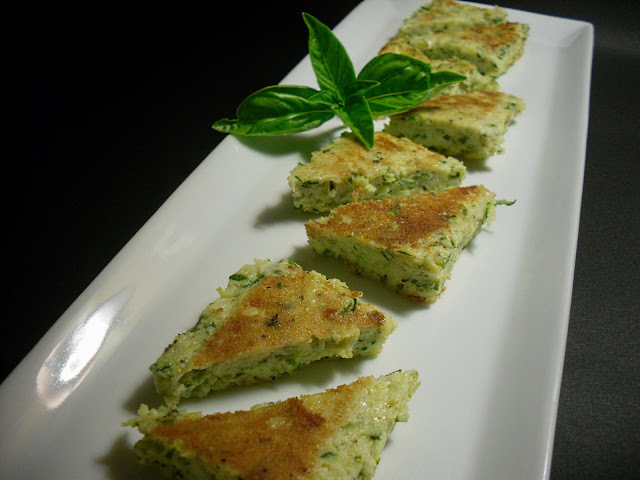 Patti this looks great, I will have to make this asap.Zucchini is about to be in abundance so this will be perfect. Quick and easy and tasty always sounds good to me! 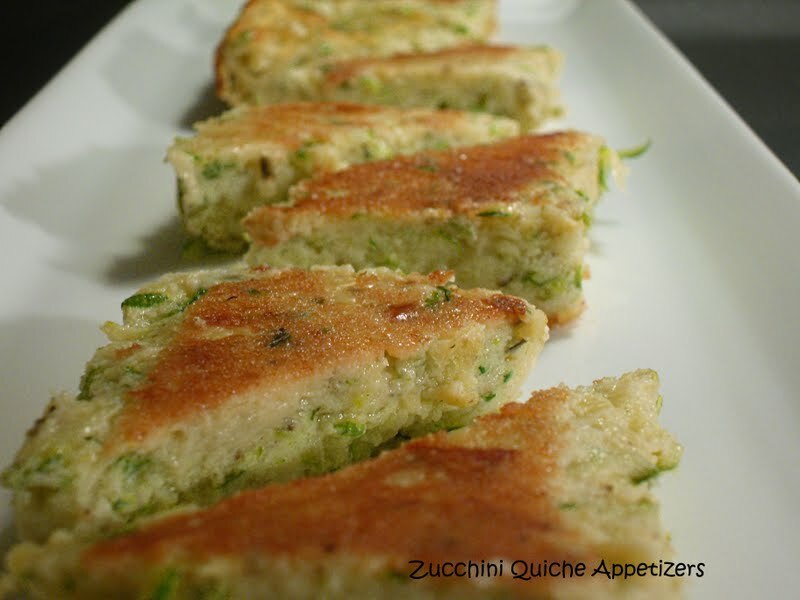 Patti, You've intro'd me to something new and I will def'ly try this when my zukes are ripe! They look completely delish! Ooohh Patii, Thanks for sharing this. I see this has been around for a while but it's new to me! I have a gluten free box of bisquick, now I know what use it for. There's a Gluten Free Giveaway on my blog if you're interested, enter. Thank you for posting this recipe on Everyday Sisters Sharing Sundays - Appetizers!! This weeks theme is CHICKEN. Please come back and post some of your favorite chicken recipes to share with our followers. We hope to see you there!